Amazon is trying out a new ‘Brief Mode’ for its Echo lineup of devices. As the name would suggest, the feature lets Alexa confirm commands via chimes and sounds instead of a verbal “OK.” The launch of the mode was first spotted by Reddit users, with many claiming that they got the option to turn on the feature a few days back. However, it seems like Amazon is still in the process of rolling it out to all users. A company spokesperson told Gizmodo that the option will be available to all users, but the company didn’t specify a time. The Brief Mode should be pretty handy for those who use their Echo speakers to control their IoT devices, but dislike the verbal confirmation they get everytime they issue a command. 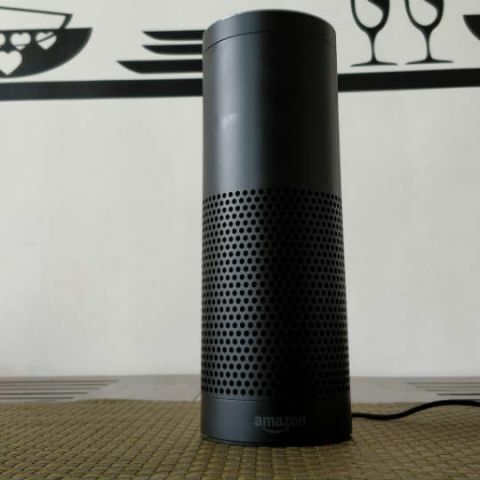 Alexa is available on Amazon’s Echo range of speakers in India. However, Coolpad recently announced that it was integrating Alexa in its smartphones in India. The Coolpad Note 5 and the Play 6 are confirmed to get the update.